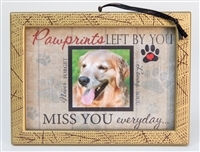 When a pet passes on, everyone in the family feels the loss of the unique companionship that only animals can offer. 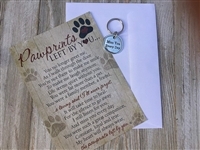 At The Grandparent Gift Co., we stock pet loss gifts to lift spirits and commemorate the furry friend that everyone loved. 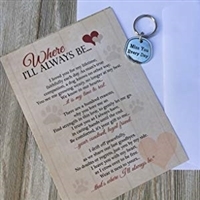 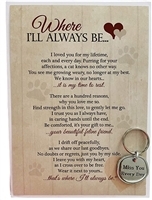 From pet memorial plaques to pet loss poems, our unique pet memorial gifts are just what any family needs to remember their beloved pets for years to come, while easing the burden of loss felt today.